JLL 300 allows you to control the incline and speed through the sensors built into handrails. 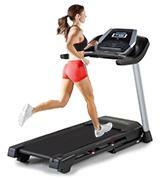 JLL S300 treadmill is one the most high-quality and sophisticated models for home use. Improve your stamina and keep fit all year round! 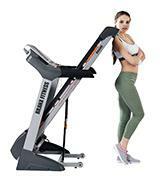 This treadmill stands out from other similar models as it is fitted with a fairly powerful motor. 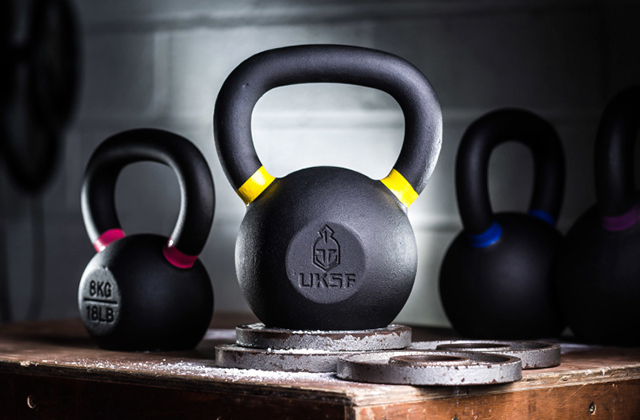 This fitness tool might be somewhat uncomfortable for beginners. 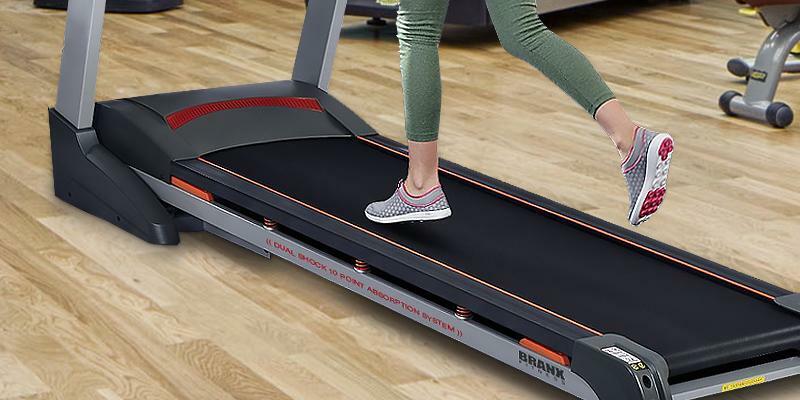 Branx treadmill boasts a super-fast max speed and multiple incline levels. The best pick for true professionals! This affordable treadmill is so functional that can compete with most mid-priced models. Some users would like this treadmill to be more functional. Confidence Gtr Power Pro is an entry-level treadmill which is pretty compact, lightweight, and quite wallet-friendly. M7 is the cheapest one in Endurance series, yet this tool boasts the same excellent build quality. The peak power is rather mediocre. Proform Endurance M7 is a premium-quality treadmill that is perfect for athletes who wish to improve their running skills. This treadmill is packed with loads of useful features and extra conveniences for its price range. The maximum user weight this treadmill withstands is 110 kg only. 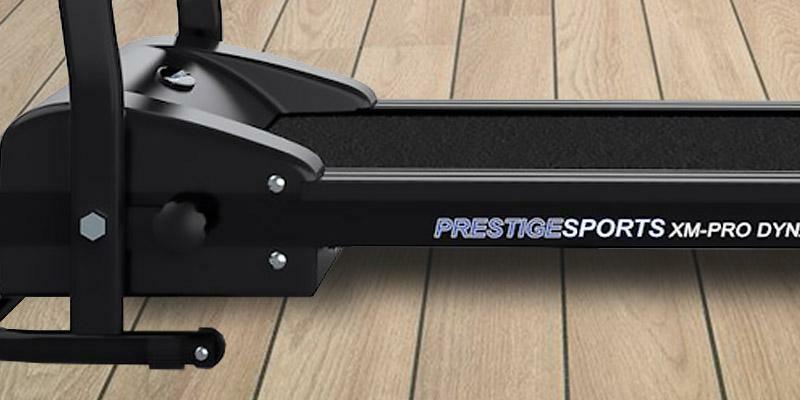 Prestige treadmill is great for those who need a tool for keeping fit rather than for serious workouts. It's a fantastic way to have a morning job without leaving your home! JLL S300 is an excellent mid-priced treadmill for use of the whole family because it offers a very smooth start (from 0.3 km/h only) suitable equally well for both senior users and children. 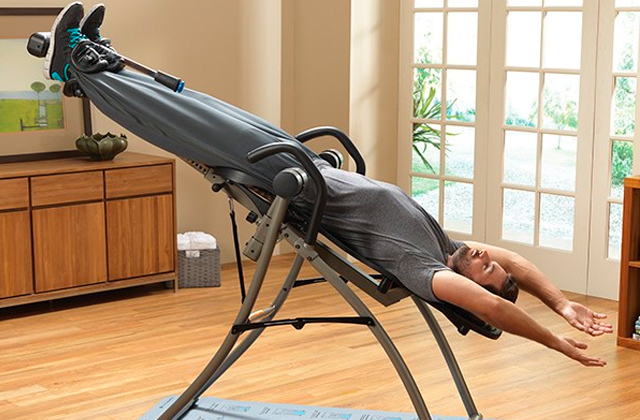 The machine boasts some really advanced features that are normally found only in gym-level equipment. The treadmill has a wide running surface with the advanced 16-point cushioned system to reduce the pressure on your joints. The operation is smooth and the settings are pretty responsive. It has 15 various programmes (3 are programmable) and 20-level incline, so you can choose whether to select a pre-set programme and use the machine right out-of-the-box or build your own one to suit your personal needs. And since the top speed is 16 km/ hour, the JLL S300 is great even for the fastest runners! What sets the JLL S300 treadmill apart from other fitness tools is its large backlight LCD display and a new generation 2.5 CHP motor that provides extra efficiency and durability. The display has a user-friendly interface and shows the basic feedback - speed, distance, time, heart rate, and calories burned. 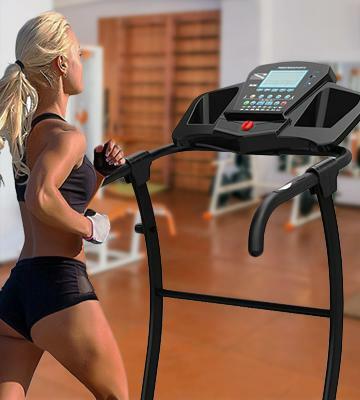 The manufacturer has equipped the treadmill with small speakers and a sound input jack, allowing you to plug in your MP3 player and listen to music without wearing headphones. Plus, you can plug in your smartphone or tablet to watch some videos while training. The Best Purchase for the Best Results! This model is fantastic for those who seek much more than a conventional treadmill. Offering a great number of pre-installed programmes and incline levels, the JLL S300 will let you hone your running skills, replicating all kinds of terrain. Run uphill, jog or walk! You can also get interested in bike trainers that will allow you to continue cycling all year round at home. When selecting a treadmill, you should decide not only on its type but also its functionality, for there's a great choice of models for both beginners and professional runners. The Elite Run﻿﻿ner Pro treadmill is a representative of professional-grade equipment, best suited for skilled joggers, with a big number of useful and advanced features. The treadmill is fitted with a powerful motor that allows reaching the running speed of about 23 km/h, which is incredibly fast. 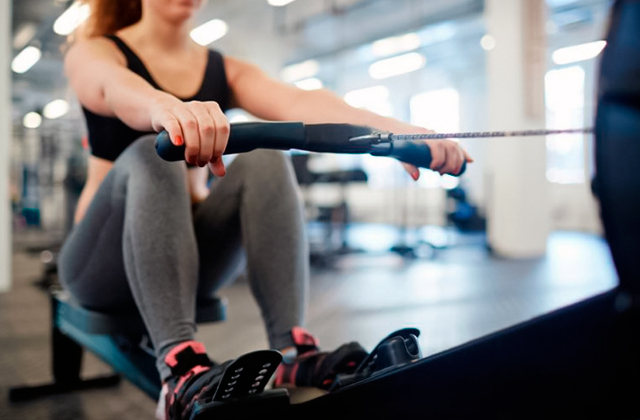 On top of that, it combines an impressive 22% auto-power incline with 19 pre-set workout programmes so that a runner can change the routine of workouts, making them tougher or less exhausting, depending on the set goals. 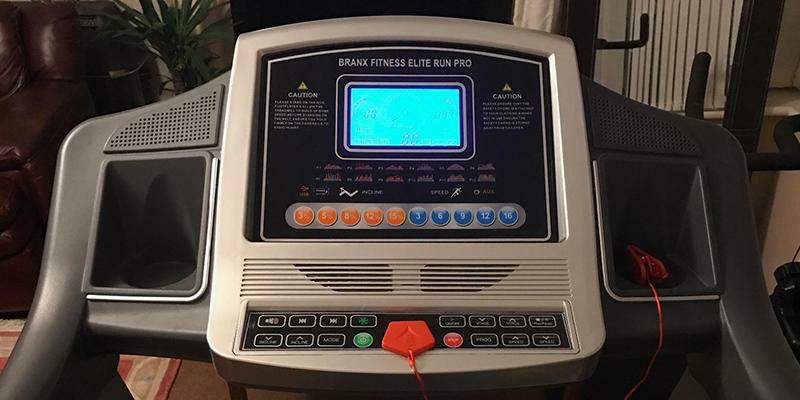 There's nothing to be surprised that Elite Runner Pro has a lot of premium features, considering the fact that Branx has always held top positions in the market of treadmills. The given treadmill has a large, brightly lit touchscreen display that is easy-to-read, casting a quick look at it. There you will see information on the metrics such as speed, distance, time, incline, and calories. The running deck is of the optimal size (140 x 52cm) that suits tall and short people equally well. The maximum weight limit is 160 kg, making it much sturdier and more durable equipment when compared to most average treadmills. Just give it a try - your body will thank you! 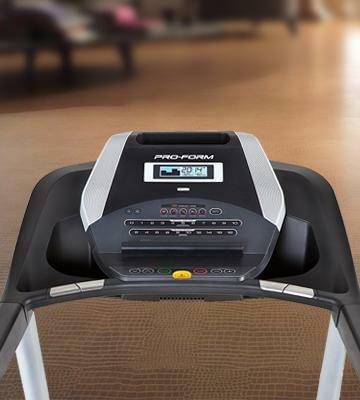 The Elite Runner Pro is certainly one of the best and safest treadmills for home use! It's well built and comes almost pre-assembled, you just need to attach some components with screws. Yet, the hallmark of this treadmill is its foldable design! It has a hydraulic folding mechanism, so you don't need to put a lot of effort to unfold it. When folded, the machine can easily be wheeled around the house by one person. 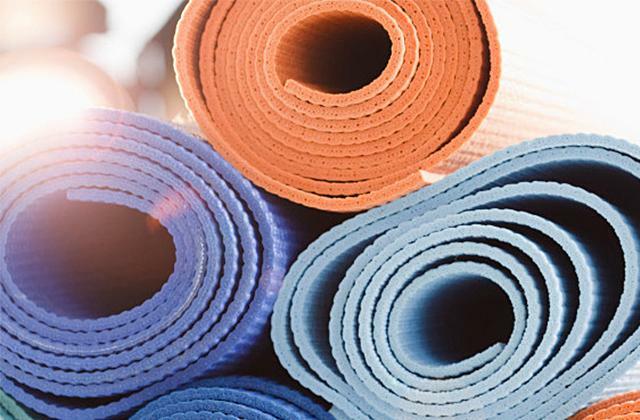 If you like the idea of at-home workouts, you might also be interested in purchasing a yoga mat. If you are new to walking, jogging or running, we'd like to turn your attention to the Confidence Gtr Power Pro Motorised treadmill! Coming at an incredibly low price, the machine has lots of features and can compete even with some more expensive models. It's perfect for jogging and walking at up to 12 km/h, which is sufficient for usual workouts. It can also be inclined to add intensity to your running sessions. The levels of the incline, however, should be adjusted manually, which is hardly an issue, considering how good the price for this treadmill is. 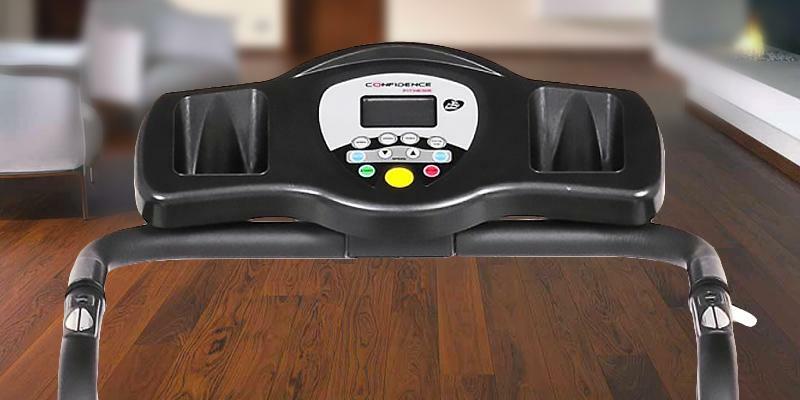 The Confidence Gtr Power Pro Motorised treadmill has 12 pre-set fitness programmes and according to feedback, had the machine been used at the maximum settings, one can easy burn up to 900 calories per a session. So, whether you are going to improve your stamina or lose some extra pounds, the Confidence Gtr Power Pro treadmill will help you with both! If you wish to make your workouts even more efficient and enrich your body with vitamins, we suggest you add protein bars to your diet. Even though the maximum speed isn't the highest and makes only 12 km/h, this treadmill will definitely suit most regular consumers who need a sports gear to use at home. There's not a lot of advanced features here, only some basic but important settings you'd need to make your home workouts effective. The prominent advantage of the Gtr Power Pro treadmill is its compact size at 28 kg only. It's also very easy to maintain it, due to its foldable design requiring no extra inch of space when stored. This makes it one of the most attractive models of treadmills for consumers who are limited in space or don't need a bulky gear. This entry-level treadmill is fitted with a large multi-functional LED display that shows you such metrics as distance, speed, time, calories, and even a heart rate (most treadmills within the same price tag don't offer the function of heart rate monitoring). Yet, note that its weight capacity is 120 kg and the running area is only 40 x110 cm, which might somehow restrict your movements. Needless to say, it's not suitable for very tall users. In all, if you're limited in space or budget, the Confidence Gtr Power Pro Motorised Treadmill is the best pick! 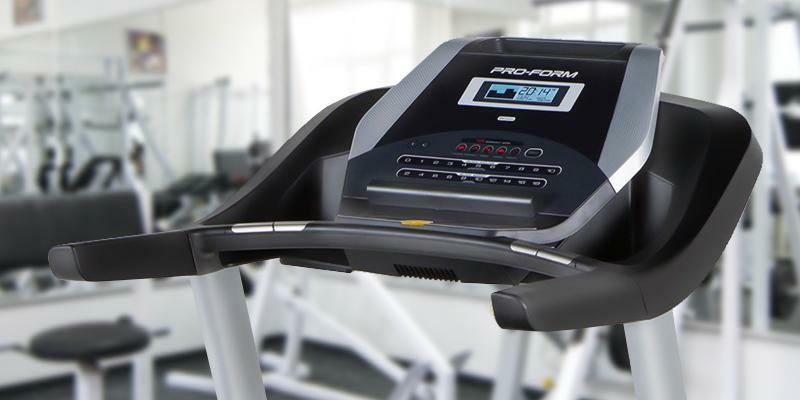 The ProForm Endurance M7 is a luxurious treadmill that will surely keep you motivated! 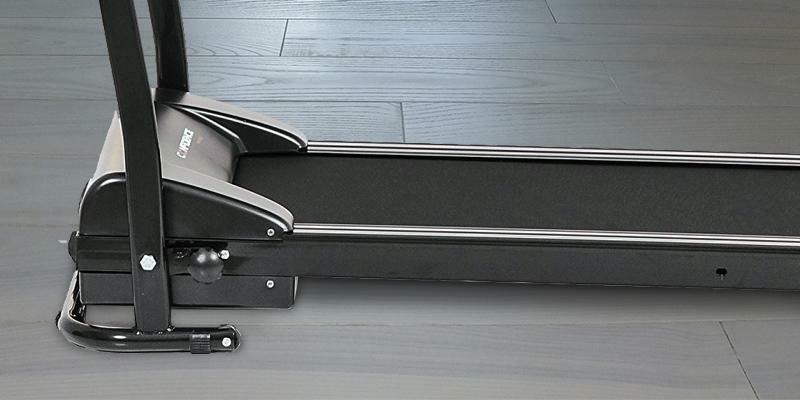 The M7 treadmill is the most affordable model in the premium Endurance lineup; however, it shares many of its design features. 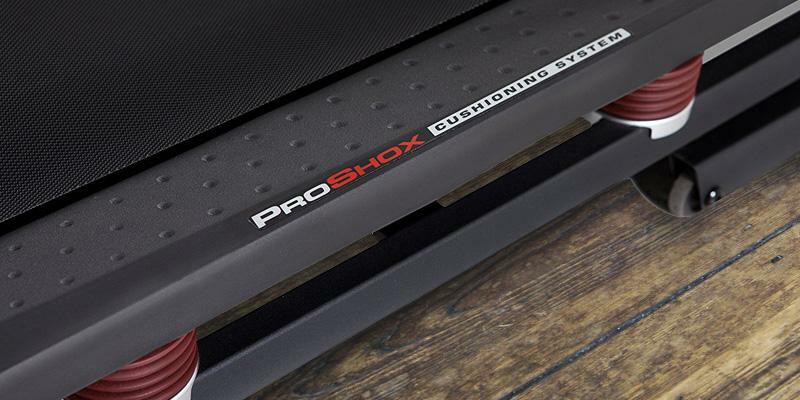 It also has 18 pre-programmed workouts and a huge 51 x 140 cm running area with the ProForm’s ProShox™ cushioning system that absorbs impacts to reduce the risk of falls. The backlit LCD screen displays all important workout feedback including distance, time, speed, incline, heart rate, and the number of calories burned. In addition, the treadmill boasts the ‘Priority Display’ button that allows users to choose and keep track of the metrics that are most important for them. This treadmill is truly one of the best for its price since it's fitted with a reliable motor with the power of 2.5HP (in continuous mode). The machine has 11 incline levels running from 0 to 10%, with the motion staying smooth even when the incline needs to be changed. As for the controls, the model has 10 intuitive Quick Speed-Controls that are clear and easy-to-use from the word go. With no shade of a doubt, the Proform Endurance M7 is great sports equipment that can help both beginners and pro athletes forge their way to perfection, thanks to its simplicity of use and all the right settings. In spite of the wide size of the running area, this treadmill doesn't look bulky and doesn't take up a lot of space in a room! 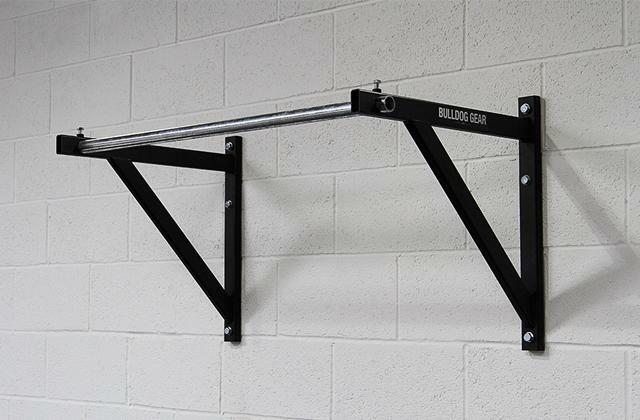 Besides, since it's a foldable model, it can be neatly stored when your workout is done. 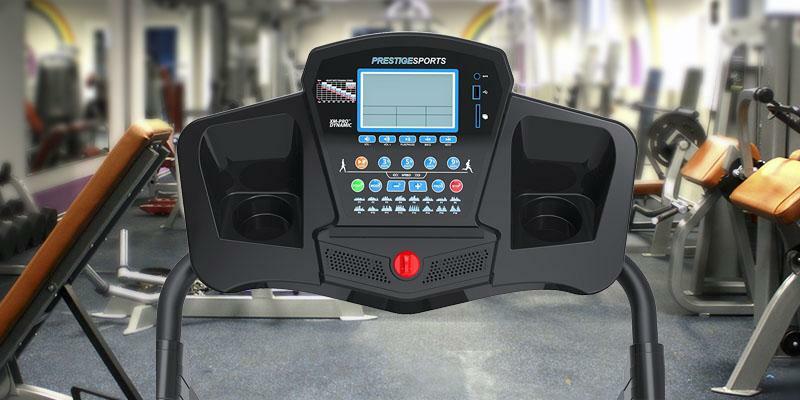 What we liked about the Proform Endurance M7 treadmill is that it's been with a 3.5mm line-in jack, allowing users to connect their players, iPods, etc. to it and play their favourite music loud from its built-in sound system. For joggers running all day long, we'd recommend purchasing such an accessory as sport glasses to protect their eyes from the sun and harmful UV rays. If you are just a beginner looking for an entry-level treadmill, the brand-new XM-PRO DynamicTM TREADMILL could be a great pick! Coming at such a low price, the machine offers basically all the features you'd expect from a treadmill. Here there are three manual incline levels, an ergonomic LED display showing information on your speed, time, distance, calories burned and pulse and a powerful motor capable of reaching pretty high speeds. Among extra features that add up to usability of the XM-PRO DynamicTM are an audio port with which you can pair any of your digital gadgets or headphones and a holder for accommodating tablets, smartphones, etc. Although this treadmill is one of the most budget-friendly models, it could hardly do better for its price! First of all, it has 16 auto programmes and 1 manual, so you can tailor your workout to your personal preferences! The motor power is 1.5 HP and the maximum speed the machine can reach amounts to 14 km/h. We would like to point out that the treadmill is fitted with a built-in speaker due to which you can playback music right from your smartphone or MP3. Plus, the treadmill has some extras such as a holder for sports bottles and a rail for towels. All these nice little things set the XM-PRO DynamicTM treadmill apart from many of its rivals within the same price range. The Best Offer for You! Whereas this treadmill doesn’t feature a lot of bells and whistles, it does its job and does it perfectly well. 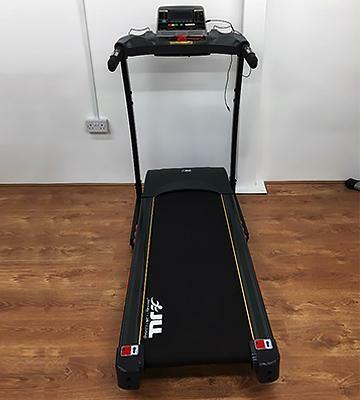 If you're a pro runner, you might want to get a more advanced model, of course, with more incline levels and a bigger variety of pre-set programmes, yet, for most novice joggers who're just on their way to perfection, this treadmill will offer all the needed functionality. After each workout, if your leg muscles feel rather stiff, let your feet soak in a foot bath for a while. This will help brush off fatigue and soothe the feeling of discomfort. In the following review, we will consider one of the most popular sports machines for keeping a human body fit - a treadmill. We are going to examine the top 5 treadmills available on the market. At first, let's figure out why running is so important for people. To begin with, running facilitates metabolism, which means more fat is burned. It helps people lose weight and become more athletic. Secondly, the heartbeat rate increases when you are running, improving the blood circulation, and training the respiratory system. Jogging keeps us on our toes and runners rarely have problems with their back and joints. It is also worth mentioning that physical activity changes our whole life, making our minds focused and improving the mood. Therefore, running and jogging are definitely advantageous and necessary activities for everybody regardless of who you are - man or woman, young or old. In light of a fast-moving rhythm of life, it is rarely possible to find time for running or just walking. Moreover, people often lack free space for a workout or it just can be too far from home. But the solution has already been found! A treadmill simulates running and you can do it anytime, day and night, without leaving your home. 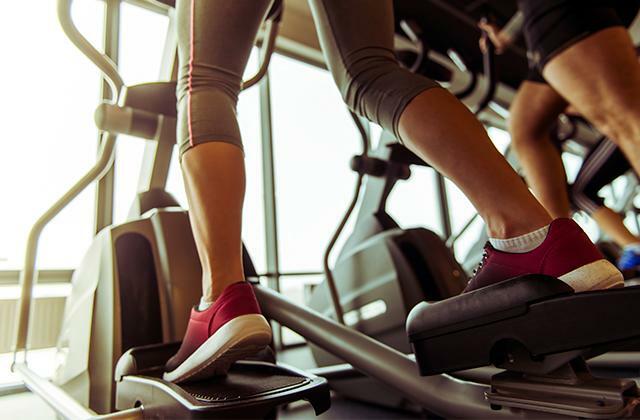 We'd also like to draw your attention to elliptical machines which similar to treadmills simulate running but are much more appropriate for use by overweight individuals who aren't allowed to put a lot of pressure on their spinal cords, joints and legs. There are 2 types of fitness treadmills - manual and electric. The performance of manual ones depends exclusively on the person who powers it by moving his or her legs. The faster you are walking, the quicker the treadmill belt is moving. But such fitness machines have certain downsides. The point is that as you get exhausted, the speed of the treadmill drops, which drastically affects your workout results. 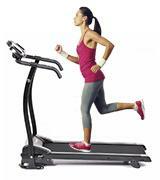 The positive features of manual treadmills are the price and portability. Therefore, such fitness treadmills will be an amazing choice for people who have a limited budget or have small houses (or apartments). Unlike manual treadmills, the efficiency of electric treadmills depends on the electric motor. The more powerful the electric motor is, the higher the speed of a tread belt is. 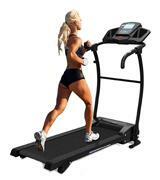 Therefore, when choosing the right treadmill, pay attention to the engine power. For example, a fitness treadmill with a 2HP motor will be suitable for a user weighing below 75 kg. Nevertheless, in this case, a 2.2HP motor will be a better option as it's reasonable to choose the model with some excessive power in order to provide smoother operation. 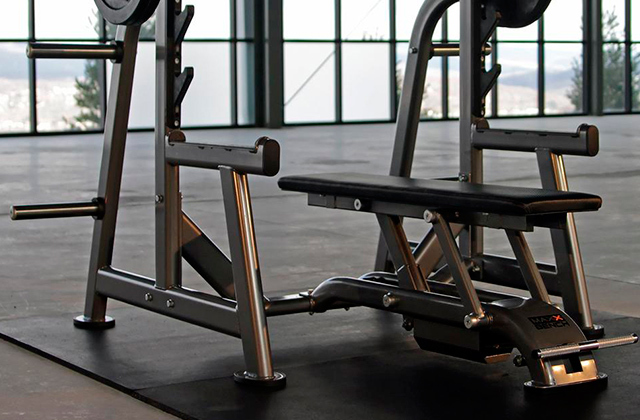 Other key features are the maximum angle and number of inclines, as they directly affect the intensity of a workout. For example, the same speed at different inclines provides totally different loads on runner's body. Despite some difference, the construction of a fitness treadmill basically consists of a frame, running belt, display, and handlebars. It's clear that the frame is made of metal or metal alloys. The more robust the construction is, the heavier weight it can endure. 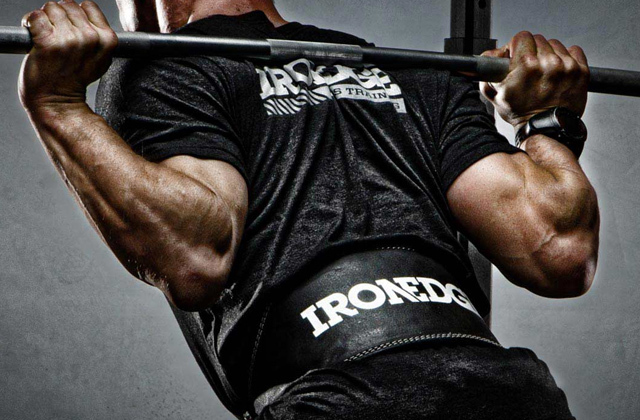 Another key element is a running belt that also requires special attention. The main characteristic of a running belt is its size because a wide and long belt makes running more comfortable. However, don't choose a treadmill with a too large belt as it will require a more powerful motor and running will be more difficult. 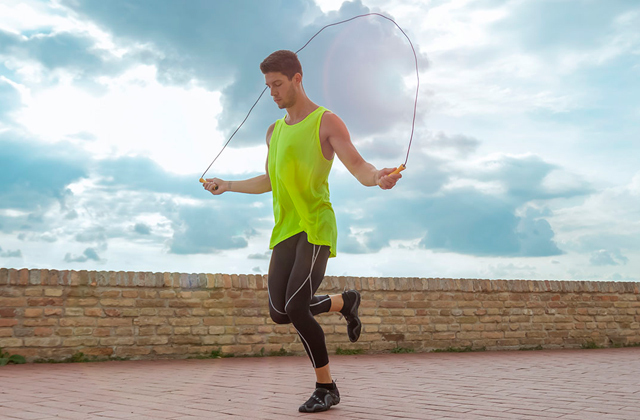 In all, a tread belt which is 40 х 130 cm will be an optimal choice for your fitness machine. It's worthwhile to add that there are treadmills for walking only - a short and narrow tread belt will be perfectly suitable for them. Also, pay attention to the presence of shock absorbers, which mainly electric treadmills have. 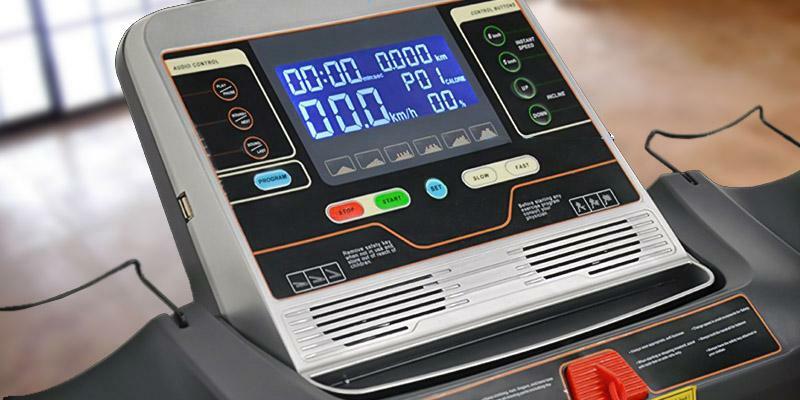 When purchasing a treadmill, you should pay attention to the special features it boasts. For example, if all the information about your workout and achievements is shown on a display, you'll able to track the distance you have passed, your speed, time, burnt calories, etc. The electronics often provides other functions: a heart rate measurement, MP3-player, various workout programs. 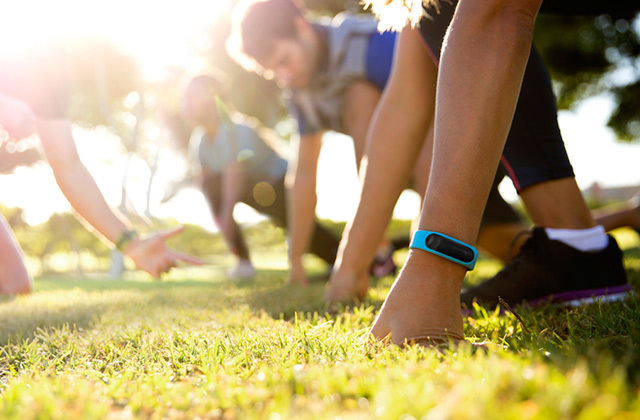 Clearly, the most important thing while running is safety since the high speed of a tread belt might lead to a fall and cause serious injuries. To prevent it, many manufacturers design treadmills with a special key attached to the device; it stops the machine if a user falls. It's quite clear that fitness treadmills for home use should be compact because not everybody has a large gym at home. Also, most treadmills have small wheels for transportation. The working surface of such models сan be lifted and attached to the vertical pillar. Other treadmills can be folded, ensuring portability and convenience in storage. One more important thing is a cushioning surface, which is responsible for a comfortable and pleasant workout - the soft surface puts smaller pressure on leg joints and spine. 1. How to Choose Your Running Treadmill? Decathlon. 2. How to Buy a Treadmill, Dummies. 3. Fast Track to Buying a Treadmill, Consumer Reports. January 2016. 4. Gregory J. Florez Choose the Right Treadmill for You, Precor. 5. 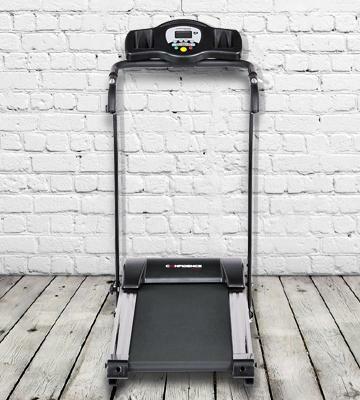 Treadmill Buying Guide, TreadmillReviews.net. 6. 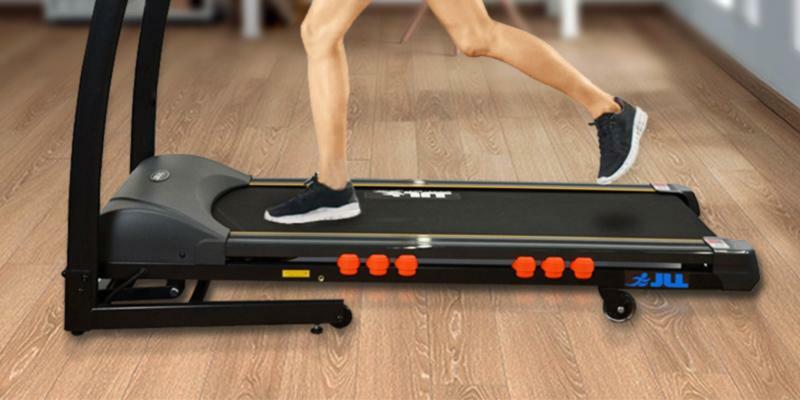 Wendy Bumgardner How to Buy the Best Treadmill - 8 Points to Consider, Verywell. February 9, 2016. 7. Paige Waehner Before You Buy a Treadmill, Verywell. June 30, 2016. 9. Barbara Russi Sarnataro All About Exercise Machines, WebMD.